Centered in the heart of the Iowa Great Lakes region, Arrowwood Resort & Conference Center sits on a stunning 27-hole golf course and is within walking distance to West Okoboji Lake. Our event space is customizable to your corporate, group or wedding needs. With so many things to do nearby and on-site, you'll need to pack your bags for ample possibilities. Making your stay enjoyable is our priority. We have four different room types, including two-room suites with a whirlpool tub, so you can find the one that fits your travel needs. And because a trip to the lake isn’t complete without your furry companion, our hotel is pet friendly, too. Unwind in a rustic bar and restaurant atmosphere. Minervas is a great place to hang out, and we’re always serving up specials that both Arrowwood guests and locals enjoy. Join us after a day on the lake or afternoon on the green. The Arrowwood in Okoboji is a resort at heart. There is so much to do right here, from swimming at our Indoor Water Playland to enjoying a premier golfing experience. Plus, we’re in the heart of Iowa’s lake country, so you’ll find options for entertainment around every corner. 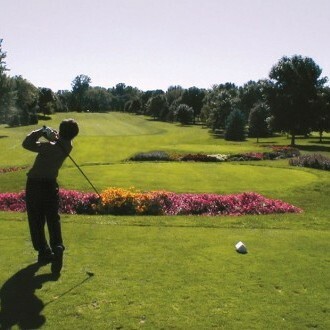 If you love to golf, then the Arrowwood Resort in Okoboji is the place for you. Families love our Indoor Water Playland, which features two separate areas for kids of all ages. 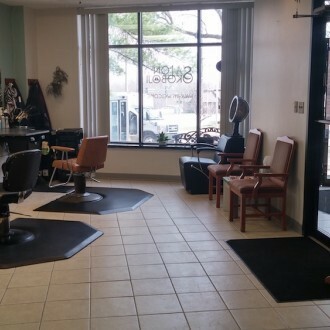 Allow the gals over at Arrowwood Resort’s Salon of Okoboji to take care of you. Elegance Boutique is your perfect stop for your bridal, prom, and boutique needs without ever leaving the resort.